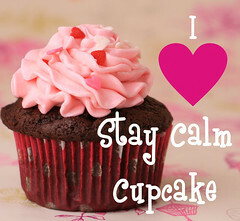 birthday cupcakes | Stay Calm, Have A Cupcake! This month, I am sponsoring Hallie’s Birthday! She is turning 2 and we are celebrating all month long. Each week I am sending Hallie a new type of cupcake to try – at the end of the month, she will let us know her favorite flavor! Her favorite flavor will be on sale in my shop for the first week of June! You can help celebrate! Head over to Polos, Pearls, and Pacifiers to see how you can get 15% off any order of cupcakes! Cute Cupcake Toppers - for FREE! 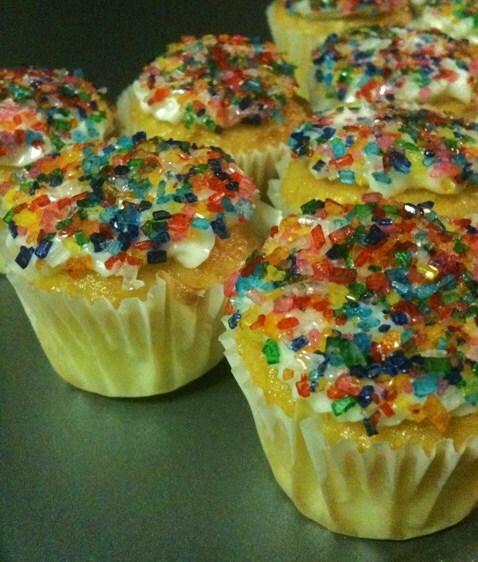 I used to think that cupcake toppers were unnessecary. 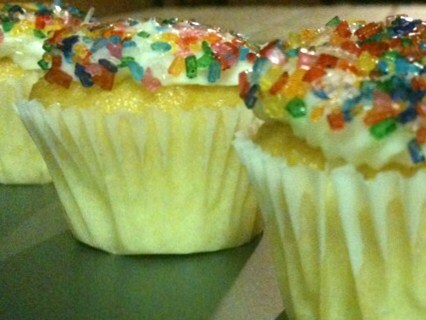 I used ot think that if you took the time to put something on a cupcake, it should be edible. But…I have changed my mind. I’m a female, so I’m allowed to! 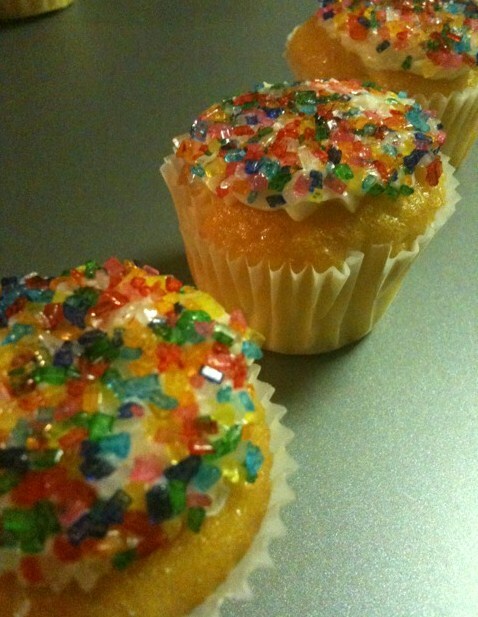 I have slowly grown to love the idea of cupcake toppers. Mostly for their versatility in design and simplicity in execution. Cute little designs glued back-to-back with a toothpick stuck in the middle – such adorable finishing touch to any cupcake! Cupcake toppers are great for personalizing birthday parties, office parties, and holiday parties. Here is a collection of FREE cupcake topper cut-outs. All you have to do is print them, assemble them, and use them! I recently used cupcake toppers for a little girl’s 2nd birthday party I catered– they were pink and blue with baby elephants! The toppers really did add the perfect finishing touch to the cupcakes. Enjoy the freebies, and happy decorating!